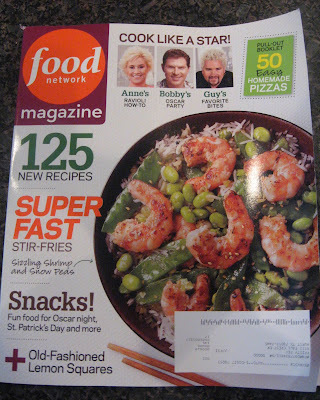 Last week I recieved my forst issue of Food Network's Magazine. (Thanks mom for my B-day gift) As soon as I saw the cover I knew I was gonna make that Sizzling Shrimp Stir Fry! The article was really fun to read and plan your stir fry. It gave you different columns to choose from and creat your stir fry... a protien, veggies, and a sauce. We did shrimp, edemamde, snow peas, mushrooms, and green peppers in a clear sauce. I will say it was yummy, but there was more to it than my usual oil, soy sauce, and garlic... so I may need to practice before it becomes a work nooght meal. However... the magazine is a good one! 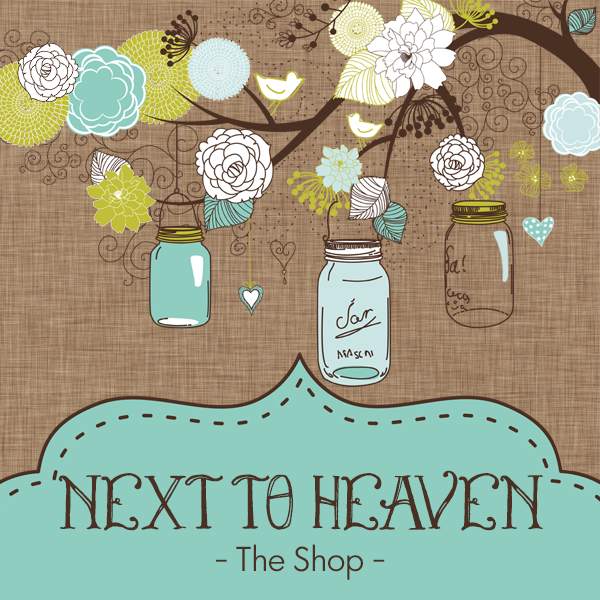 You know one you like to read from cover to cover! * I have elected not to list our weekend meals because they never go as planned! i'll be over for dinner tonight! I used to be this organized w/our meals. Now it just Dad & me, so we get what we get. I love the FN mag.